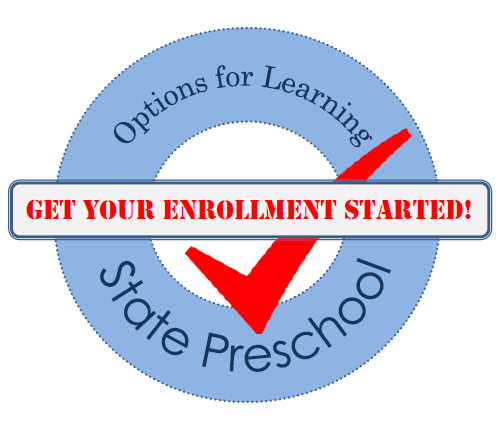 Get your enrollment started today with a few simple steps! 1. Birth certificates for all children in the household. 2. Current physical exam for enrolling child with TB test and results (done within the last year). 4. Proof of income received (paystubs, TANF, unemployment, disability, child support, etc.) for past 3 months. 5. Parent’s immunizations for influenza, pertussis, measles, and tuberculosis test (TB) result within one year, so parents can fulfill volunteering expectation. Call us at (626) 854-3449 with any questions.